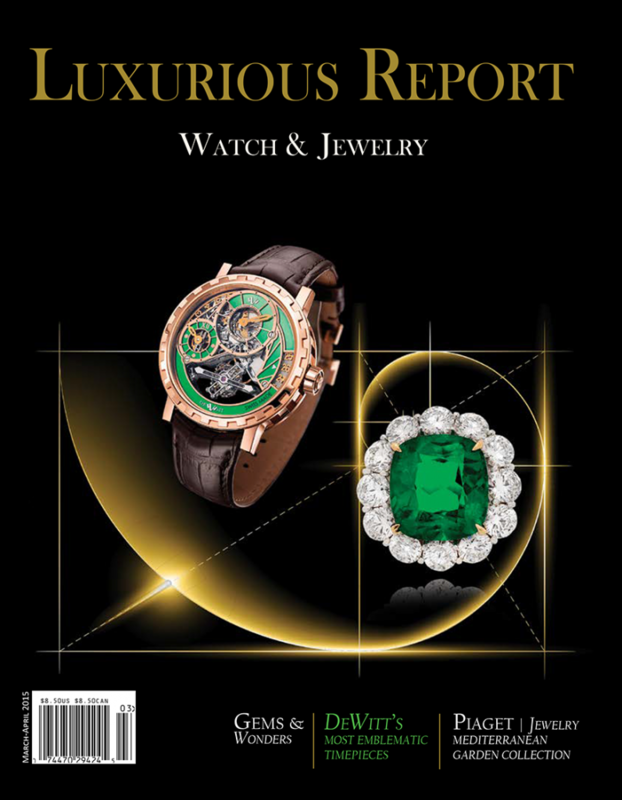 Luxurious Report is a highly specialized magazine devoted to “fine jewelry & fine watches” and is published bimonthly in both print and digital formats. Our editorial profile will focus on the world’s luxury watches and fine jewelry through product reviews, interviews and specific sections on collector’s items, innovation and auction coverage. The News section will highlight the latest technical developments, industry updates, products and virtually any industry news that will appeal to the interest of our readers. Luxurious Report is a magazine designed to effectively address the marketing needs of luxury brands that wish to reach male and female top tier income consumers. Our distribution will target the most affluent audiences, including top executives and celebrities, in the most prominent and sophisticated cities in the United States, Canada and soon, in “international markets”.